CRAZY COOL GROOVY!!! 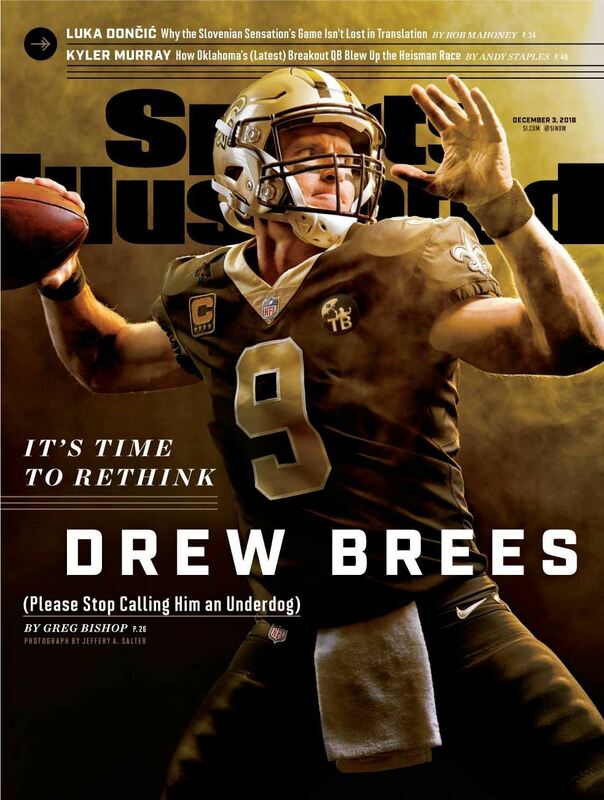 : DREW BREES On SPORTS ILLUSTRATED MAG!!! With a record of 10 - 2, the NEW ORLEANS SAINTS currently are leading the NFC South Division of the NFL, and SUPER BOWL XLIV Champions SAINTS Quarterback #9 DREW BREES is the cover story for the new issue of SPORTS IL]LUSTRATED Magazine!! !